Sarah is a copywriter for Cirris Systems. When she isn't writing she is running from boredom, painting amusement, and dreaming of her next nap. Should Connector Shells be Tested? 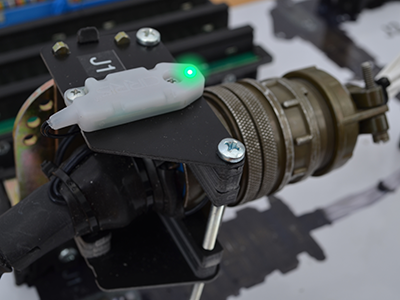 While plastic shells don't need to be tested, metal shells and even plastic shells with conductive coatings should be included as a test point. 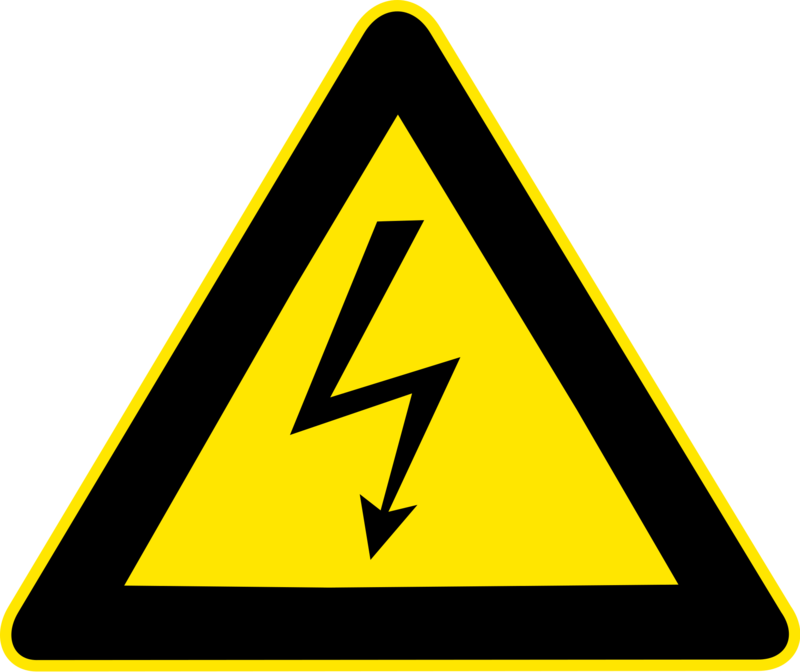 Is High Voltage Testing Dangerous? Testing with high voltage can make some people nervous. Getting a high voltage error can cause panic. But is high voltage testing dangerous? Truth be told, with all the safety features built into testers, high voltage testing is hardly more dangerous than low voltage testing. Cirris System’s goal is to have cables and harnesses free of errors. 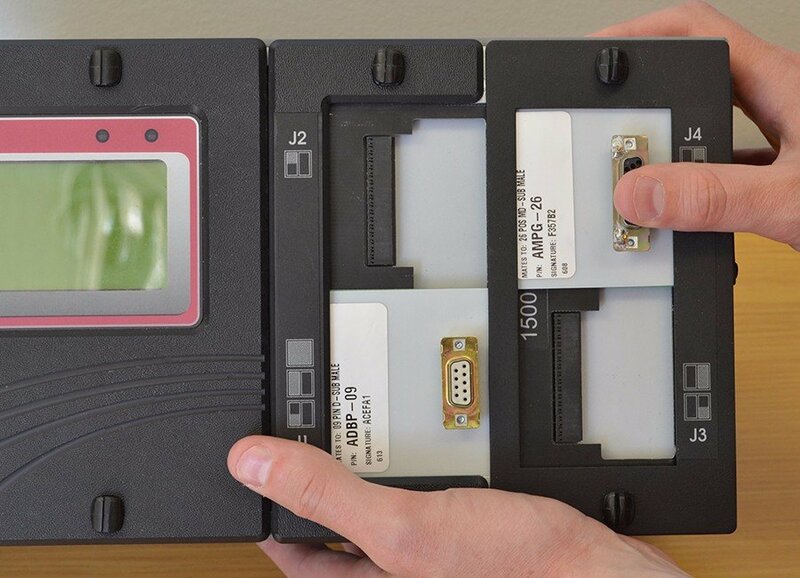 While many of our products are used for final testing at the end of the test process, they have many features that can be used early in the process to catch errors immediately or prevent them entirely. One of these features is for first-ended pinning. 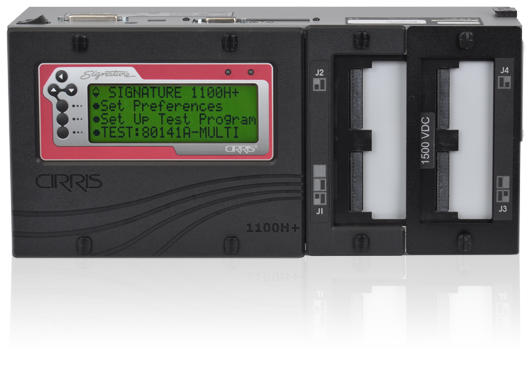 Did you know that Cirris Easy-Wire™ Software can be used to add greater capability to your tester? If you are using a CH2, CR, or Easy-Touch, you are already using Easy-Wire. 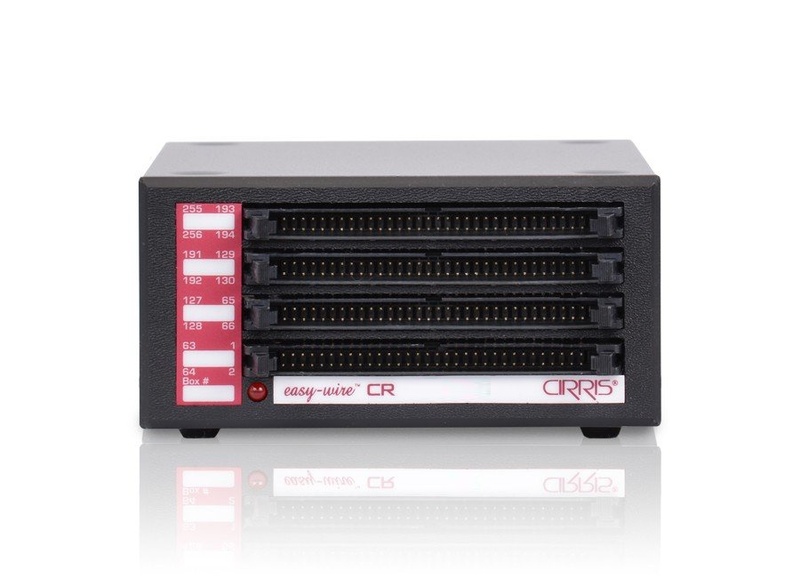 However, if you are testing with one of our 1100 Series testers, you might not know that you can connect your tester to a computer and use Easy-Wire Software. With technology being so prevalent in our world today, there are very few people who haven’t lost data in some form or another. Whether dropping their phone in the toilet or losing information when a computer crashes, everyone has experienced the heartbreak of losing digital files. Many articles on this blog and in the Cirris Learning Center focus on the benefits of hipot or high voltage testing. 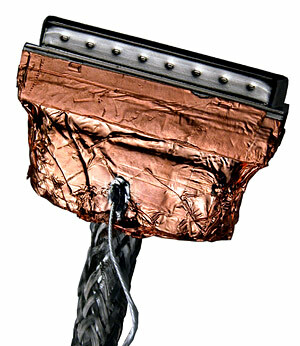 High voltage can be incredibly useful for finding potential shorts and problems with insulation. 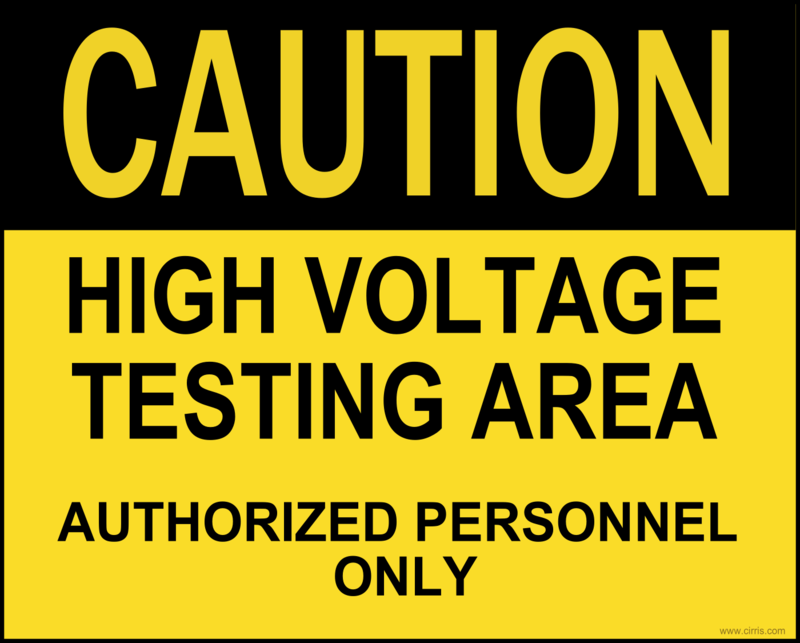 Sometimes, however, high voltage testing is unnecessary to your test process. Do you know when to hipot and when not to hipot? Do you know the correct resistance settings when building a new test program? While the default settings may work in most situations, you may find tests failing because of a wrong setting—not because of a bad cable. One of the most common settings in a situation like this is the resistance setting.